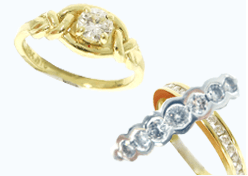 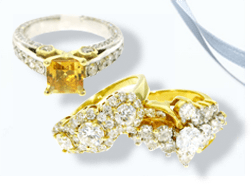 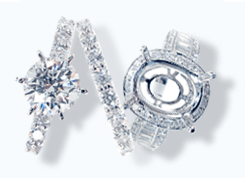 perfectly Round Cut SI quality stones that are perfectly handset into a fabulous pave setting, by the most talented professionally in the NYC Diamond District. 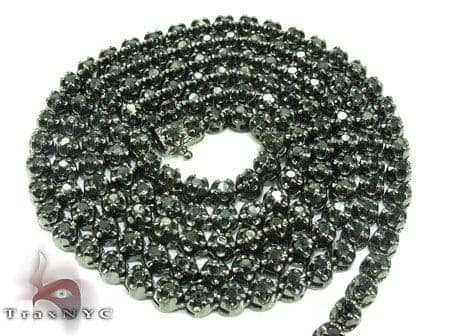 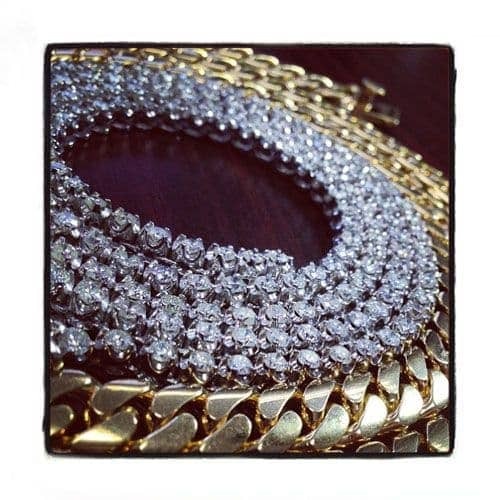 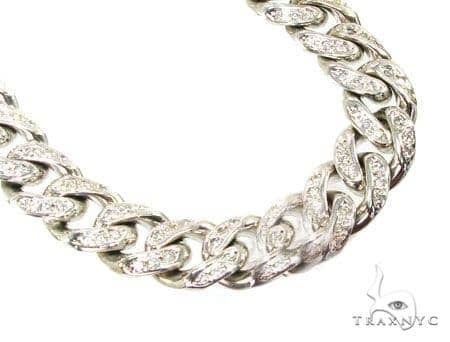 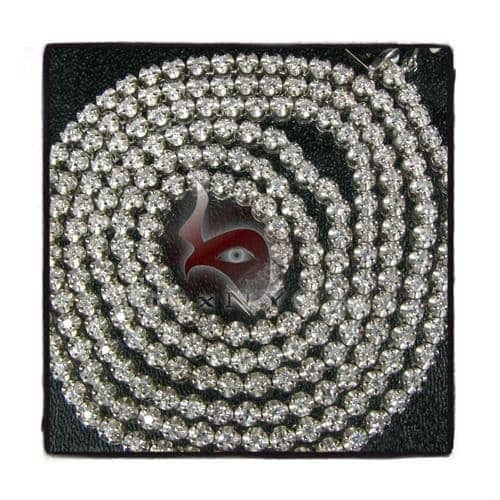 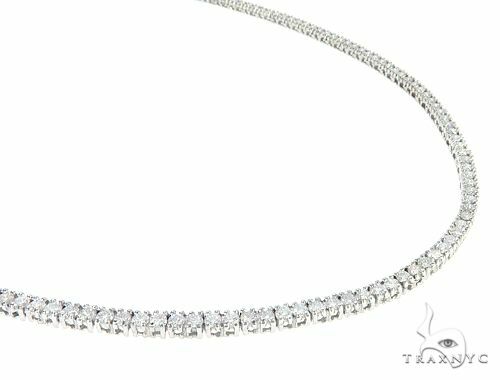 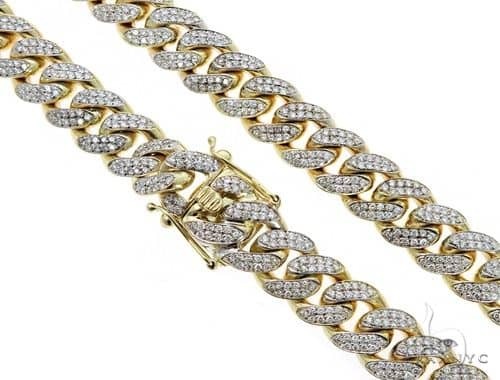 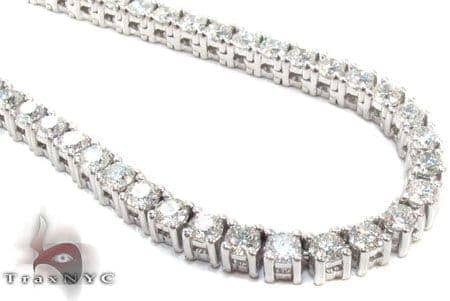 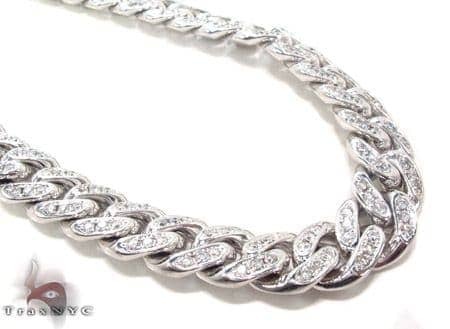 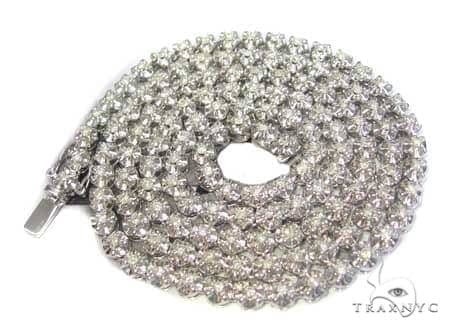 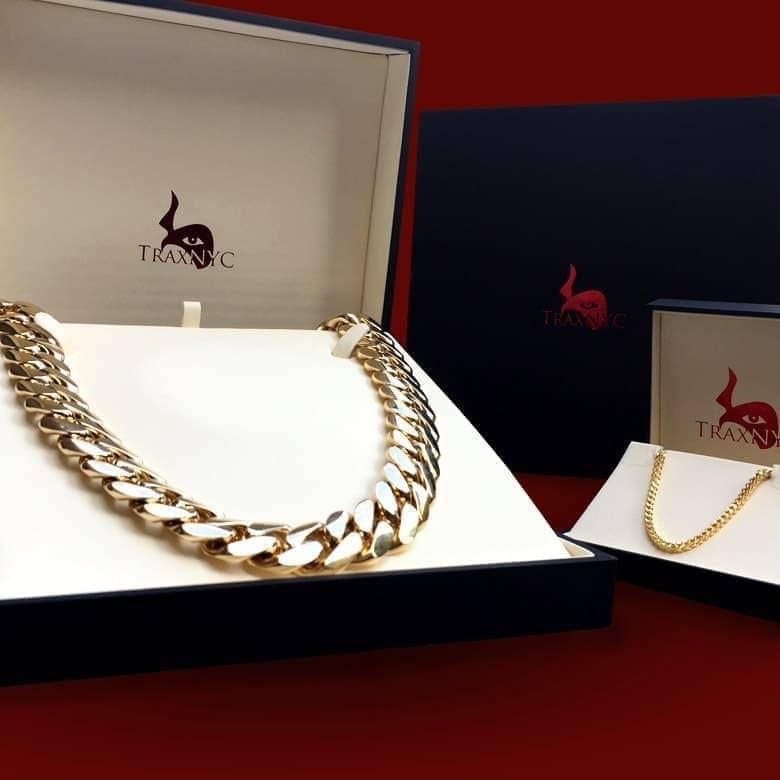 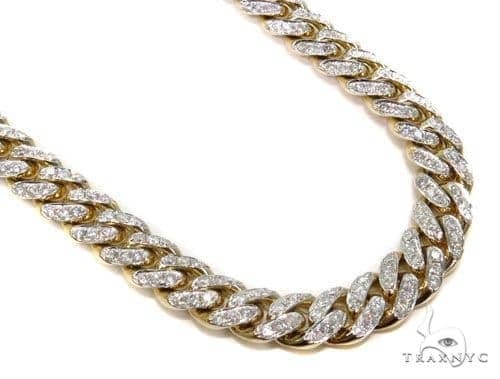 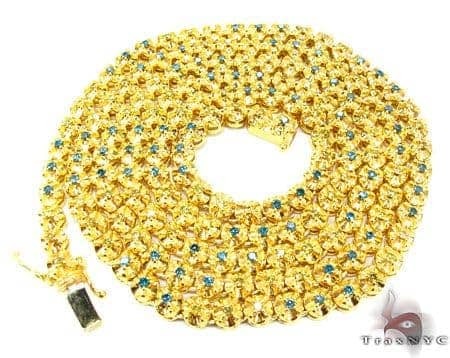 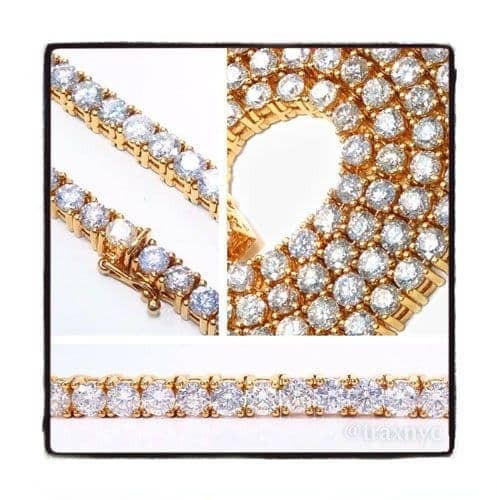 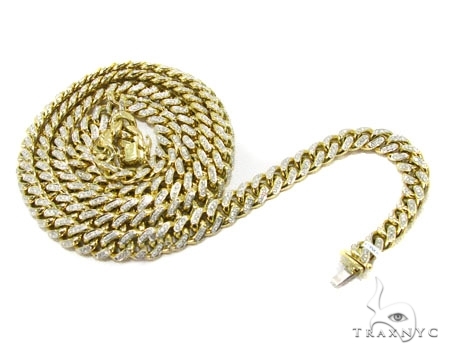 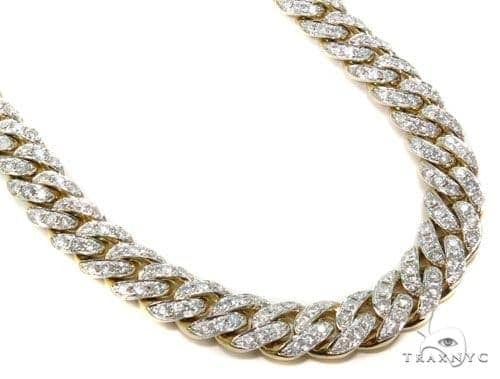 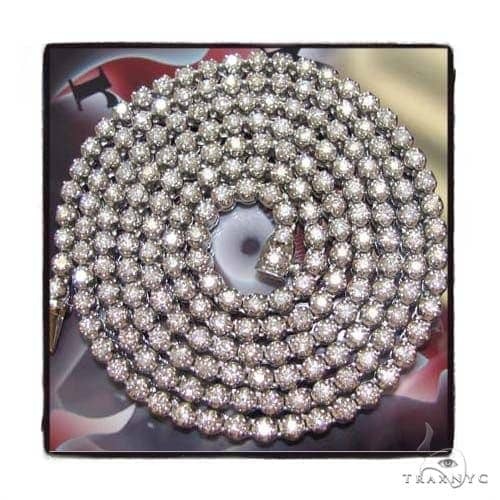 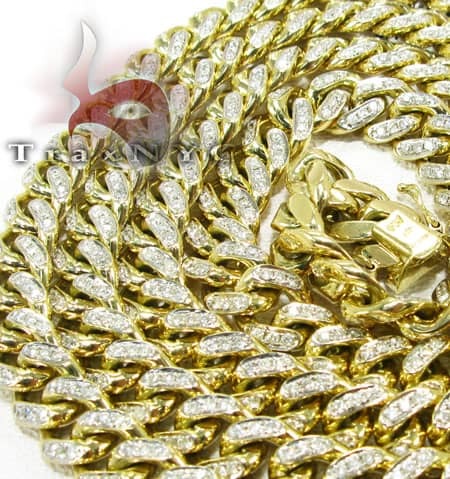 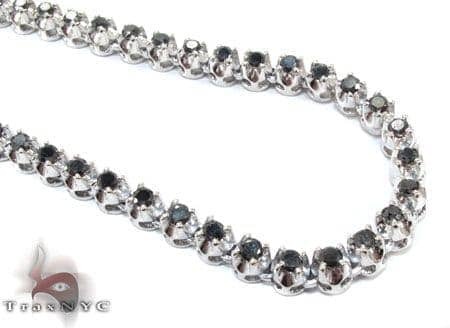 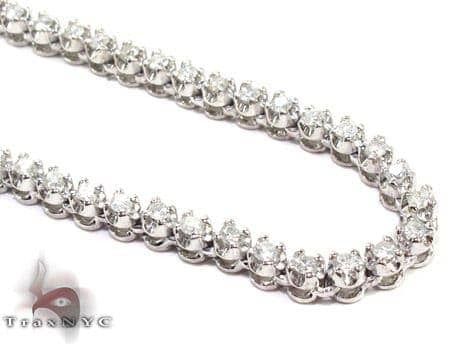 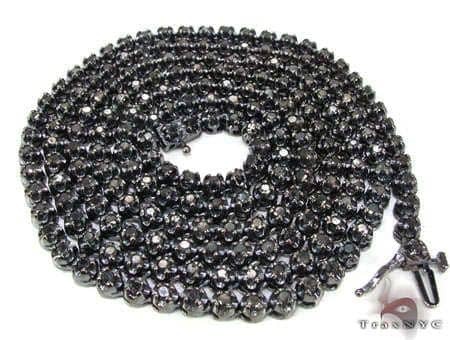 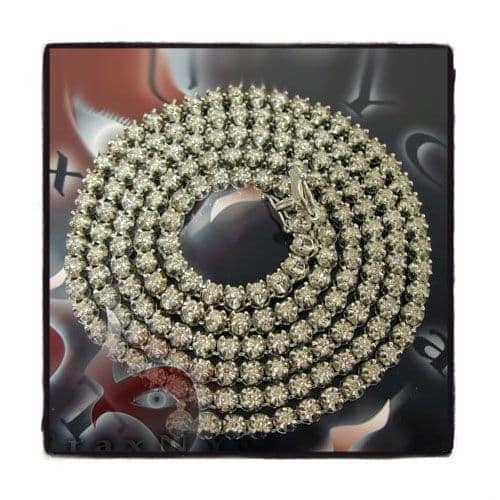 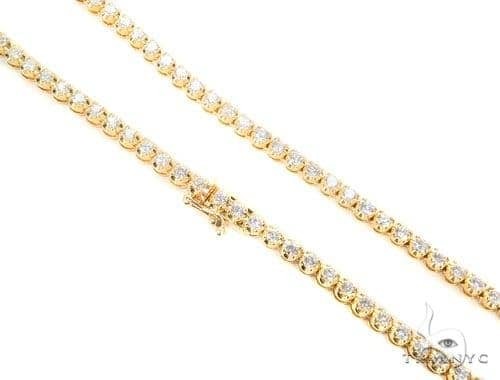 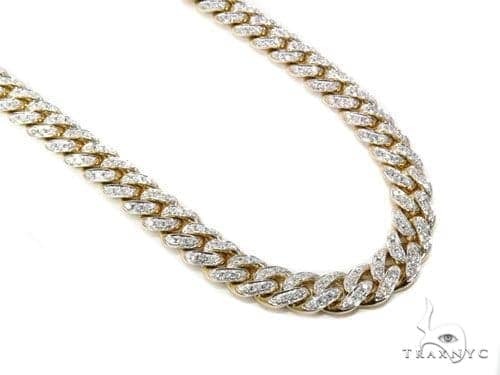 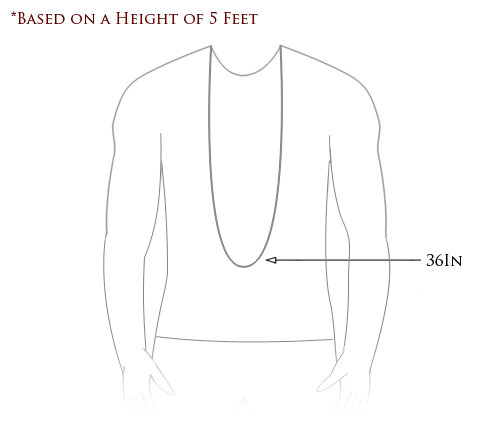 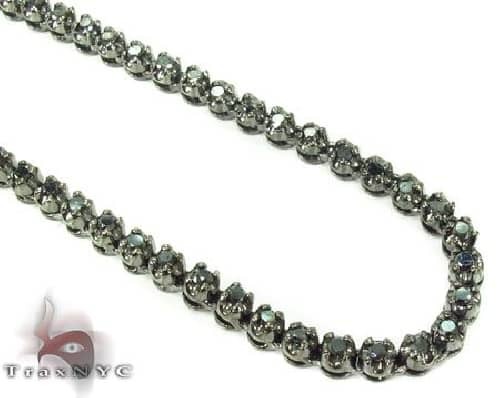 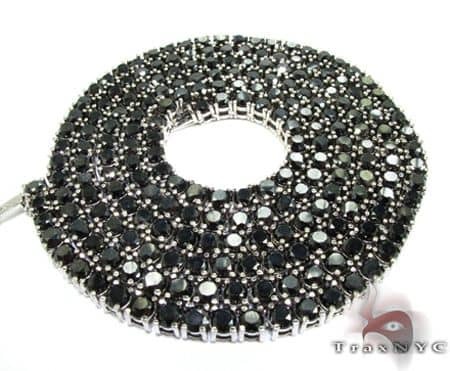 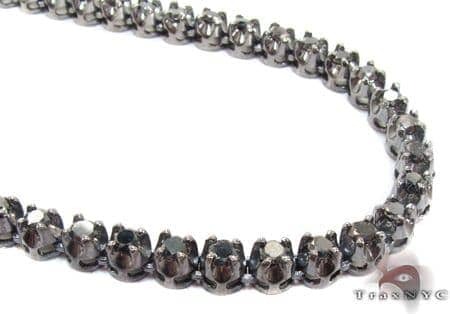 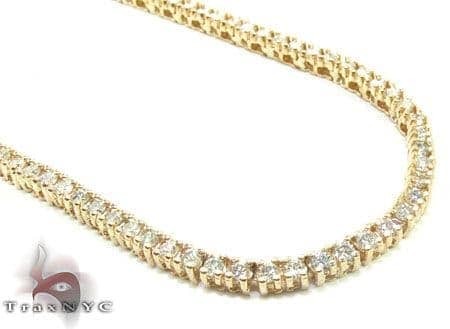 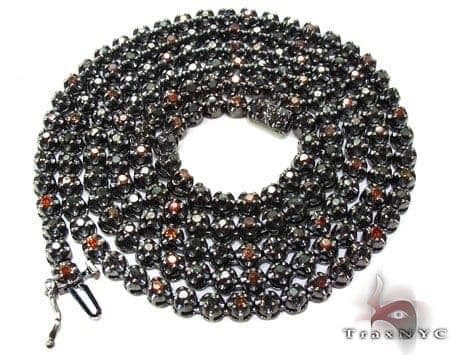 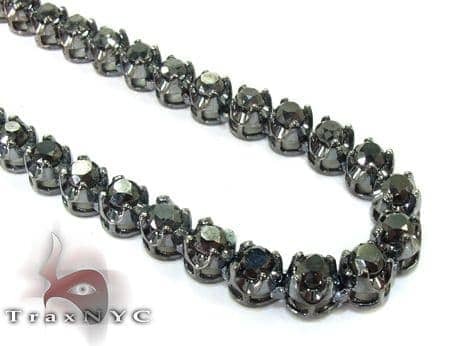 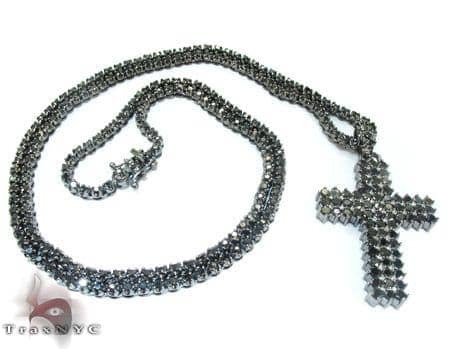 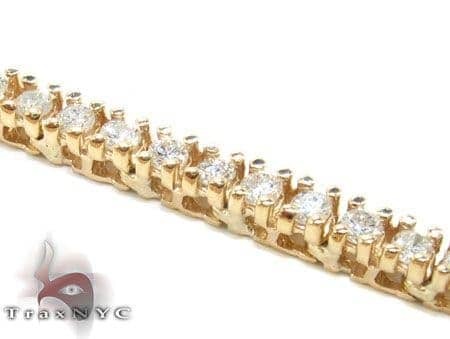 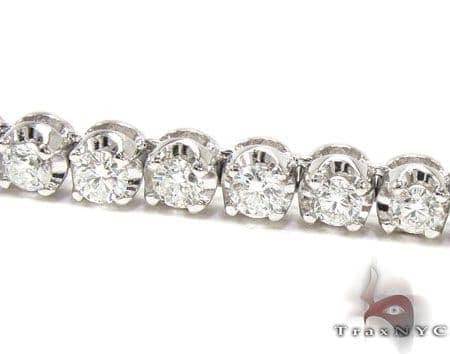 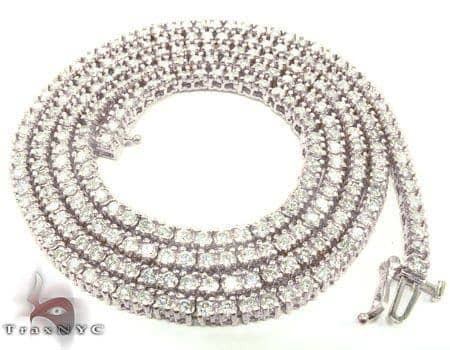 This mens diamond chain is made to greatest perfection and its craftsmanship can be see from afar. 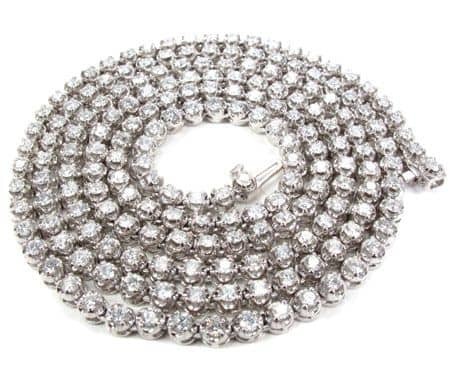 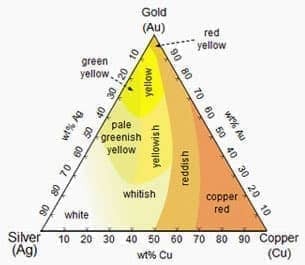 The shine that is given off the diamonds is immaculate and will impress anyone who will even take a quick glimpse at it. 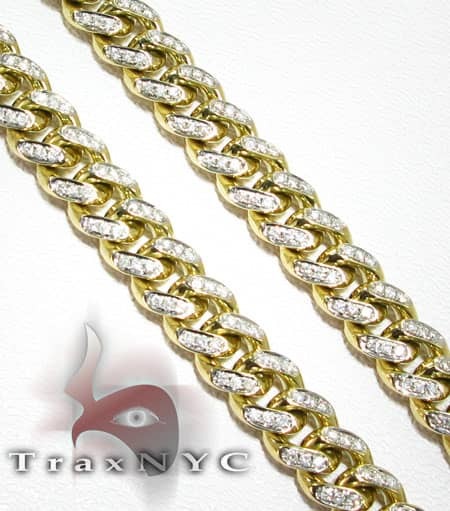 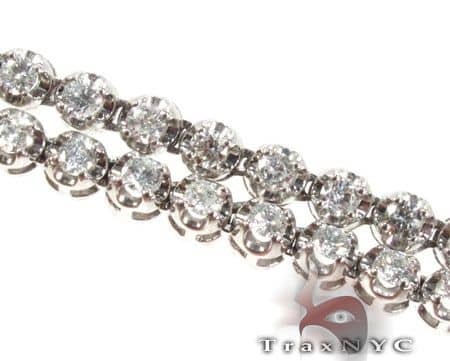 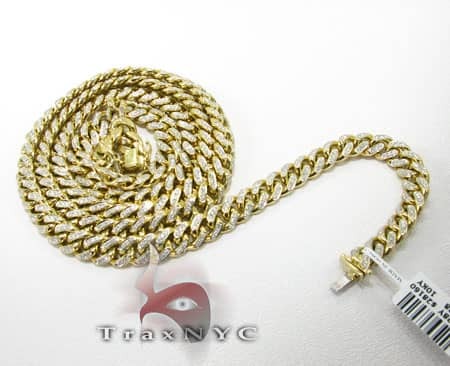 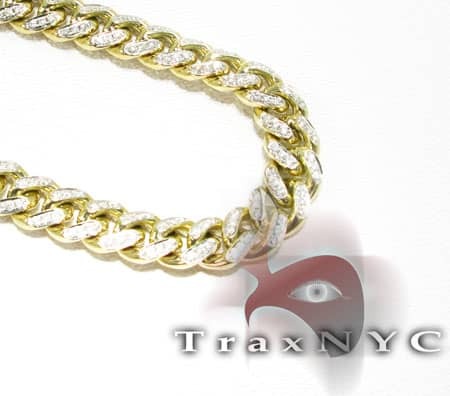 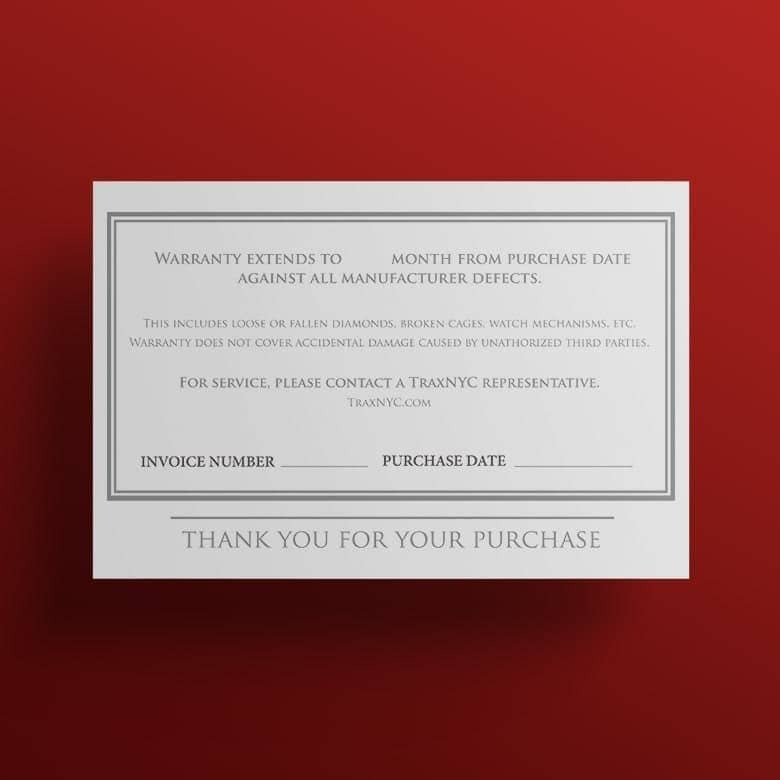 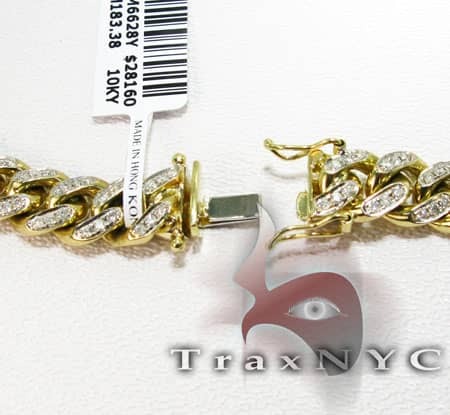 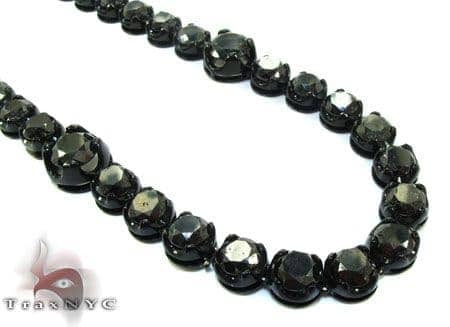 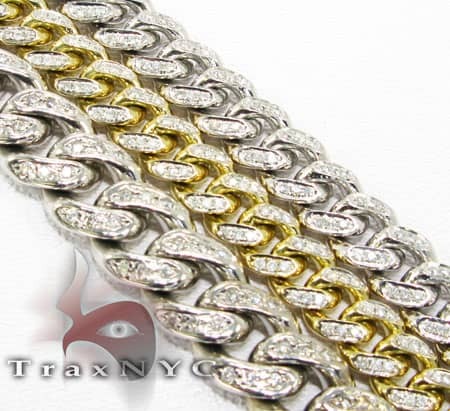 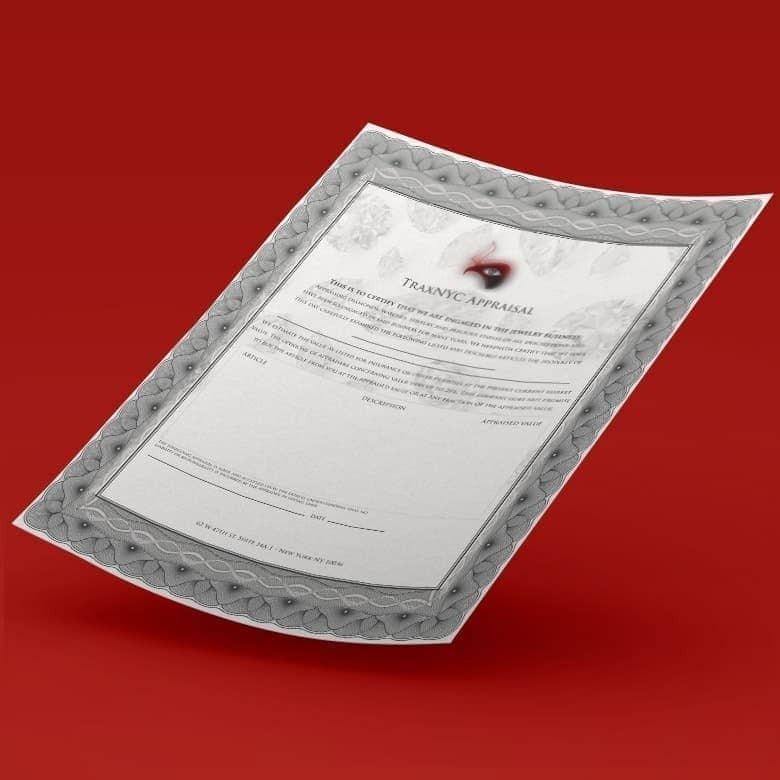 Do not hesitate to make a safe purchase from TraxNYC.